Happy Official Release Day For Moon City Review 2017! 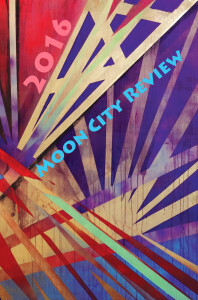 Moon City Review 2017 is officially out! 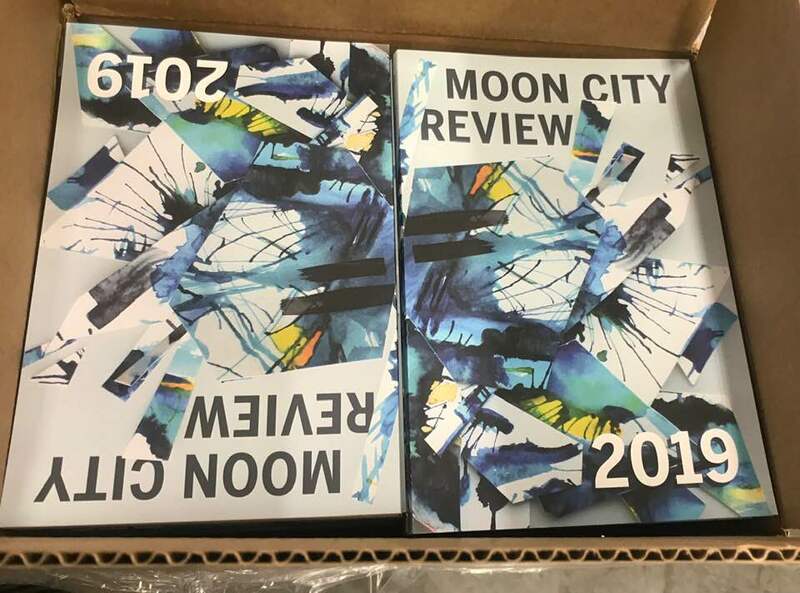 After a soft release at AWP in Washington, D.C., copies of our latest issue, published by Moon City Press, are now available. 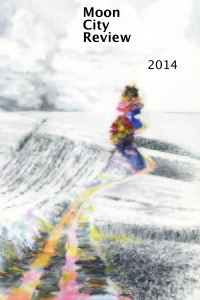 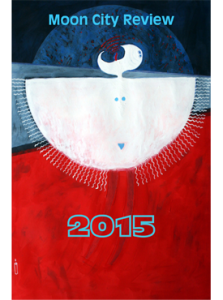 With a wonderful cover photo by local artist and writer Chad Woody, the issue includes work by Sayuri Ayers, Walter Bargen, Sarah Broderick, Thomas Shipp Burnett, Marty Carlock, Mallory Chesser, Steven Chung, Pat Daneman, John Paul Davis, Karen J Donovan, Wendy Drexler, Matt Dube, Sarah Freligh, Kerri French, Sheri Gabbert, John Gifford, Katherine Gordon, Benjamin Harnett, Dwight Hilson, Andy Jameson, Erin Jones, Soon Jones, Sam Killmeyer, Tara Kipnees, Angie Macri, Kim Magowan, John McNally, Michael Meyerhofer, Terry Minchow-Proffitt, Travis Mossotti, Jason Namey, L.W. 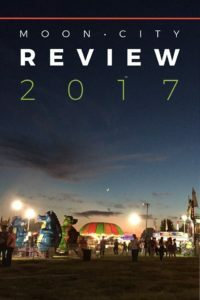 Nicholson, Daniel Paul, Alita Pirkopf, Osel Jessica Plante, Reba Rice, Staci R. Schoenfeld, Noel Sloboda, Evelyn Somers, David Stevens, Kendra Tanacea, Laura Lee Washburn, Charles Harper Webb, Bronisław Waldstein, Margot Wizansky, Christopher Allen Zakrzewski, and Tara Isabel Zambrano. 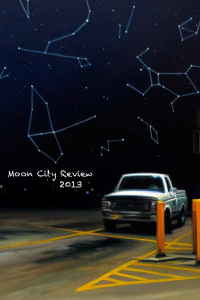 We are so very proud of this issue! 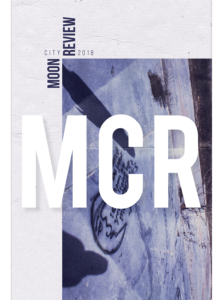 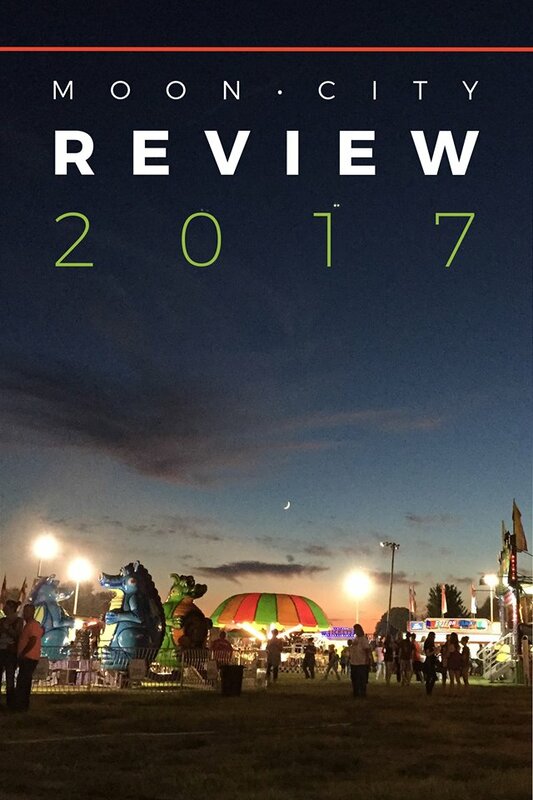 Purchase your copy of Moon City Review 2017 here!